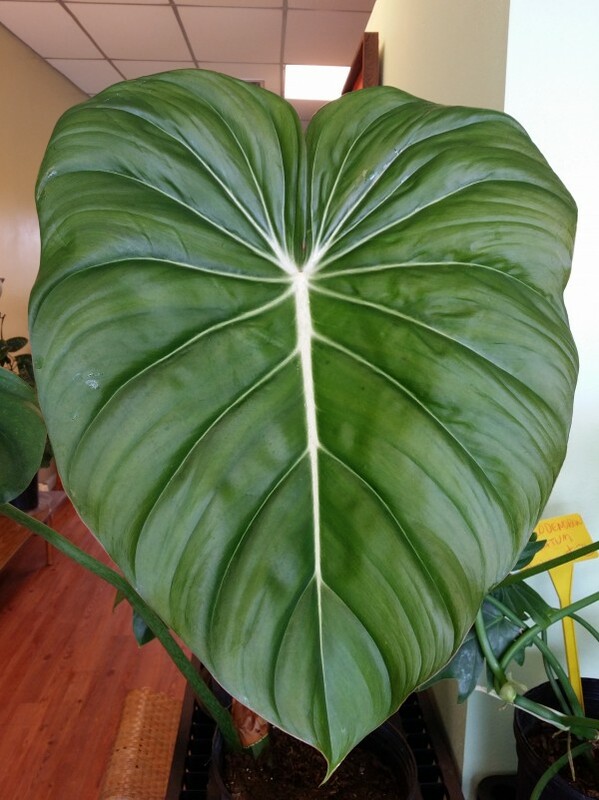 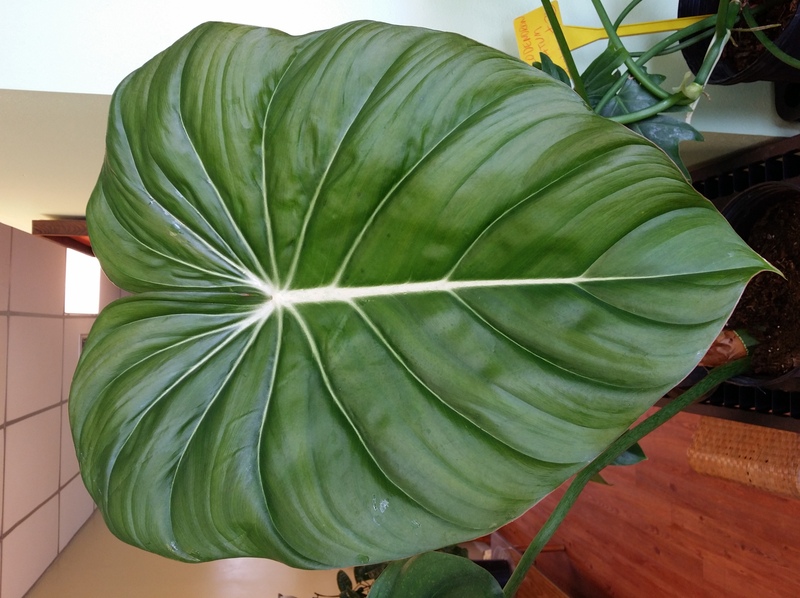 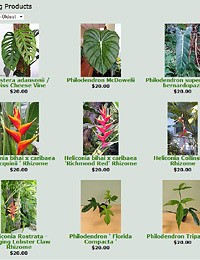 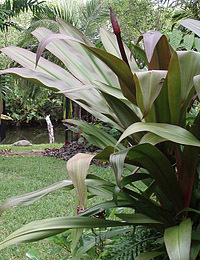 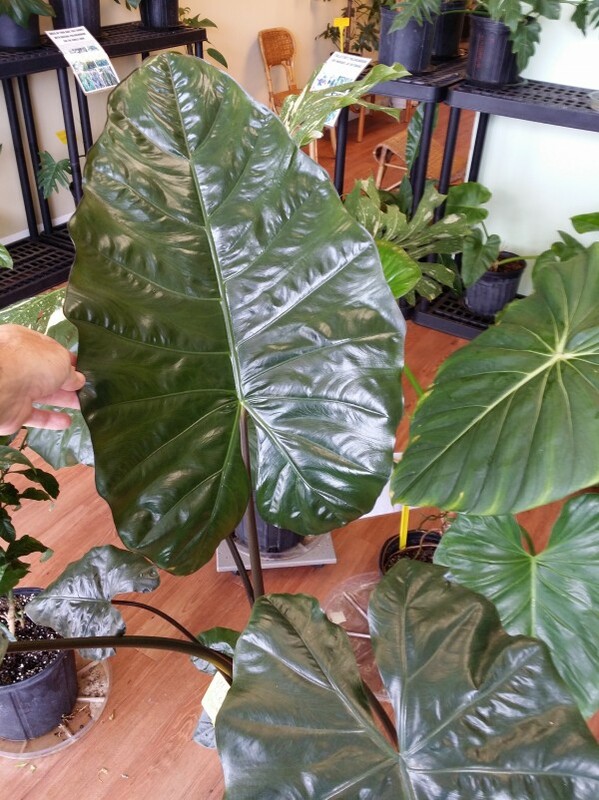 Philodendron McDowelii – a great growing new hybrid- puts out beautiful giant leaves.. a non-climber. 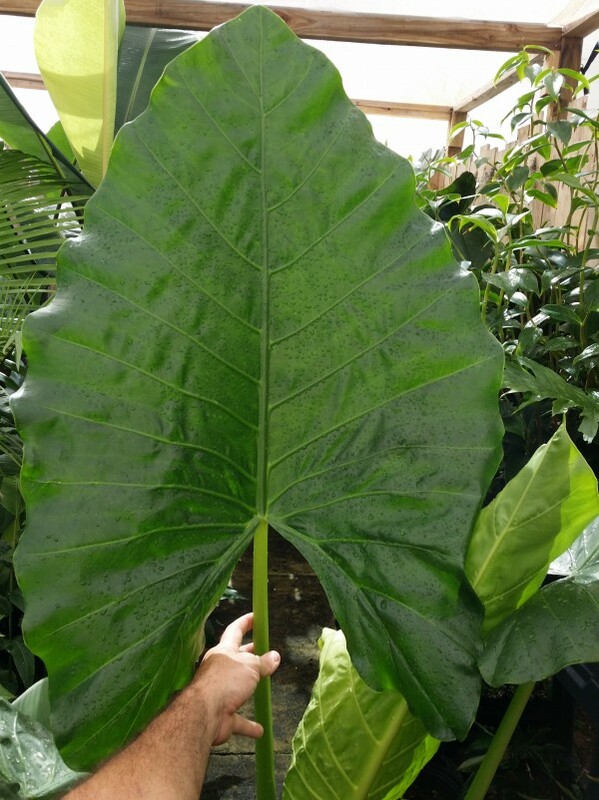 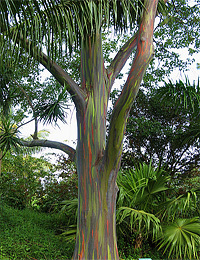 The rare and unusual Philidendron joepii – this is a new addition for 2014! 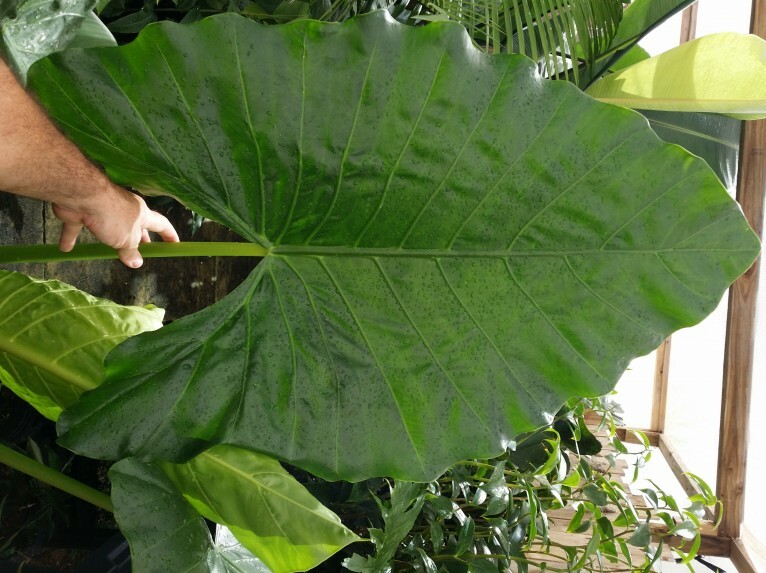 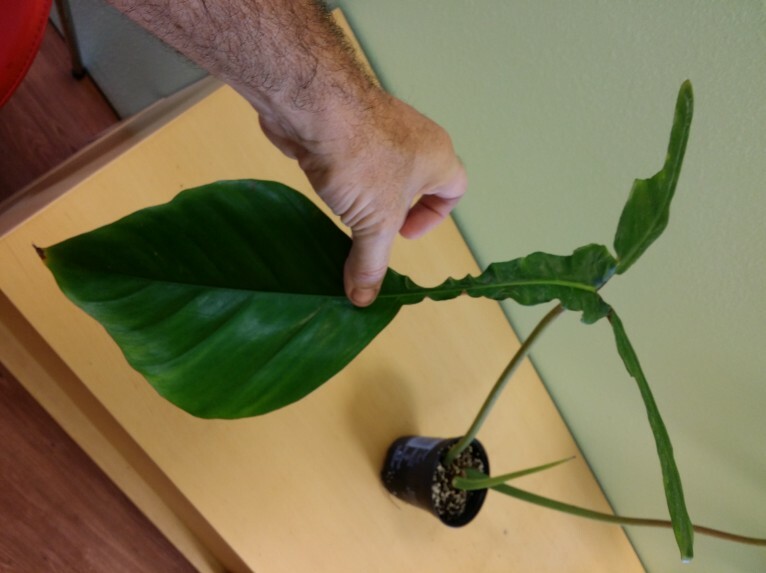 A climber from French Guiana – this Philodendron occurs naturally in only one known location- plus look at that crazy leaf! 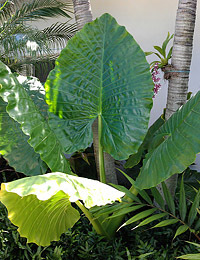 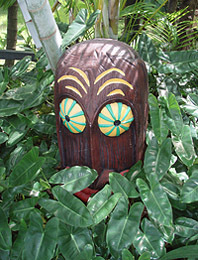 The big leaf metallic black goodness of Alocasia plumbea- this is a great addition around a pool. 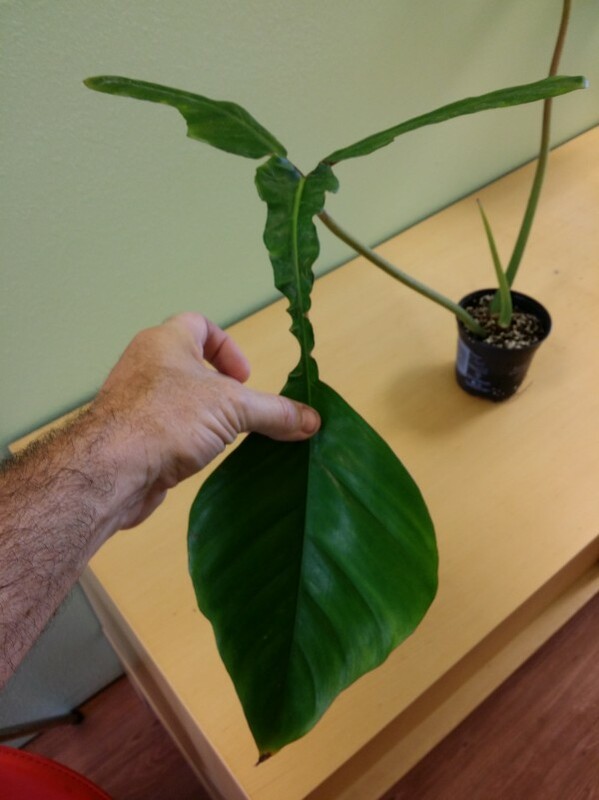 Puts out plenty of babies too. 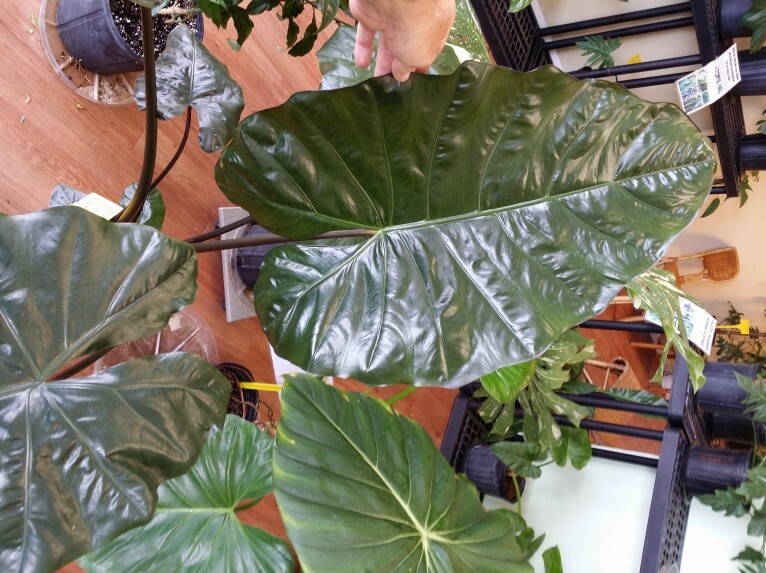 Alocasia ‘Borneo Giant’ This one gets BIG and the one I’m holding is just getting started..